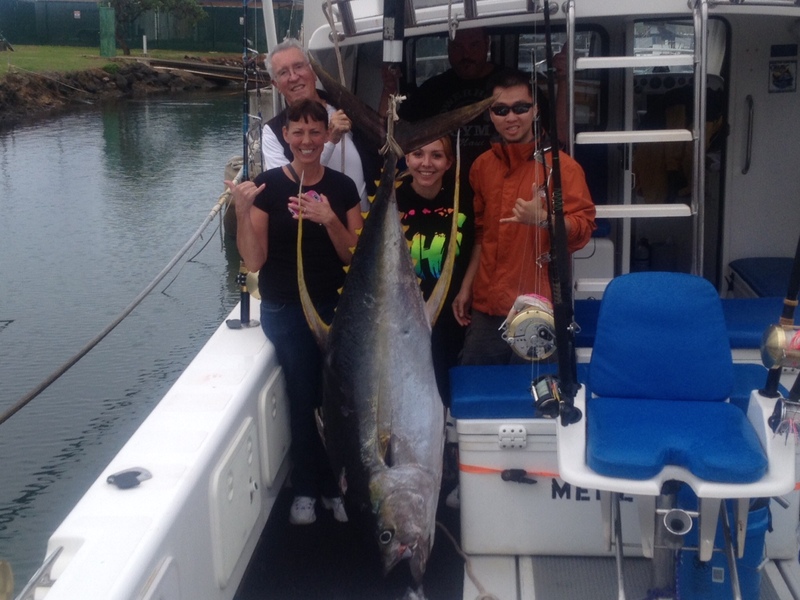 C-lure Fishing Chaters Kauai Hawaii: Jan 6th - Happy customers! Jan 6th - Happy customers! Jan 12th - Kauais Finest! Jan 3rd - Good day at the office!